We are thrilled to introduce you to our new holiday rental “THE LOFT” which is part of “Bay of Fires Seascape” a past WINNER OF THE BEST PEOPLE’S CHOICE AWARD IN TASMANIA for 2014 “BAY OF FIRES SEASCAPE”. COME STAY WITH US at THE LOFT and enjoy the ambience! 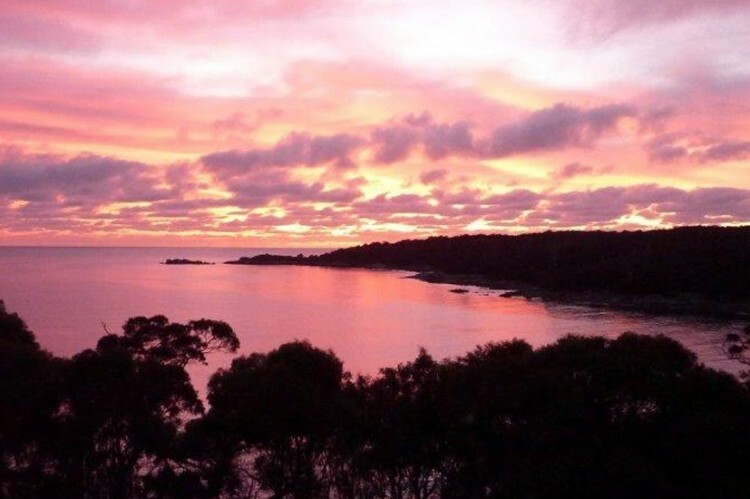 Situated in Binalong Bay at the famous Bay of Fires, this comfortable, luxurious studio apartment will take your breath away from the moment you enter. The views are to die for!